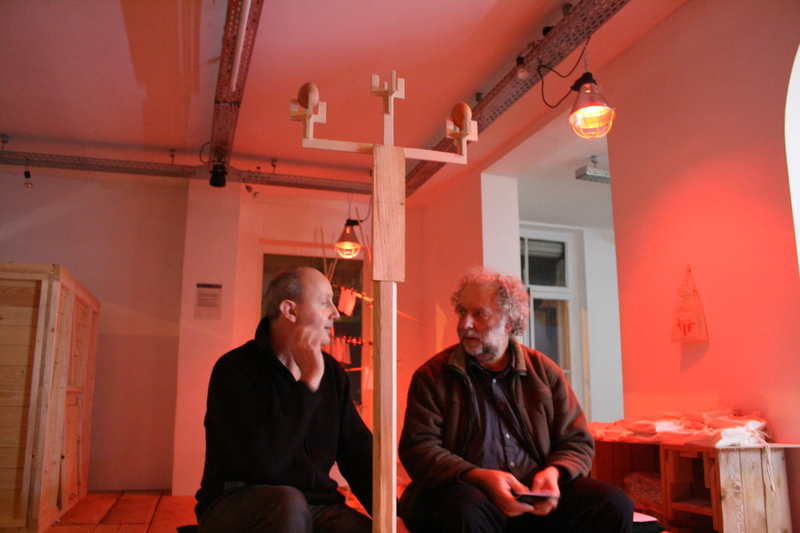 Last Thursday Pieter Debuyser and Geert Opsomer came to talk about the Location of Hope. At the end of the conversation Geert asked Pieter where he would locate Hope in the arts. 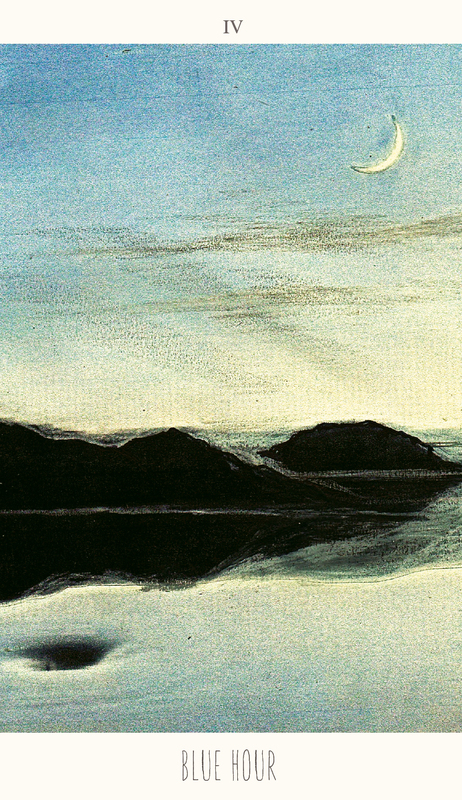 Pieter answered that hope is located in the place between magic and criticality.